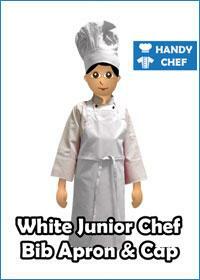 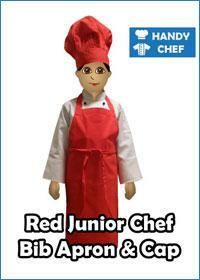 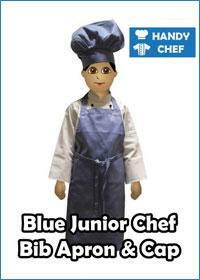 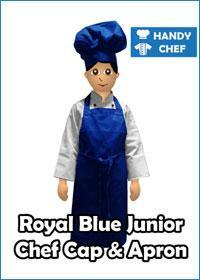 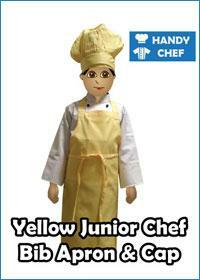 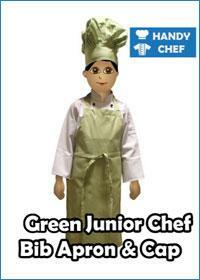 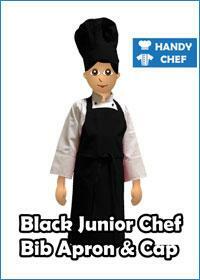 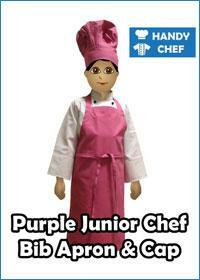 The passion for culinary arts is best honed during a tender age. 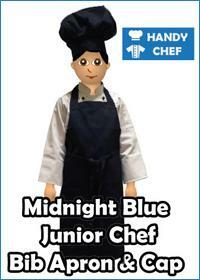 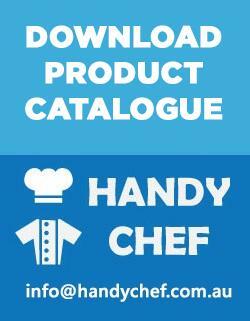 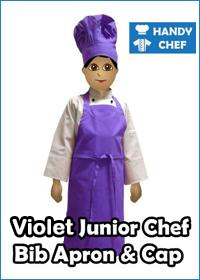 Our Kids Chef Kits are tailored and designed for your children's fitting to cater their cooking apparels in multiple colours such as White, Black, Red, Blue, Pink, Purple, Green, Yellow etc; your kids need for their kitchen work. 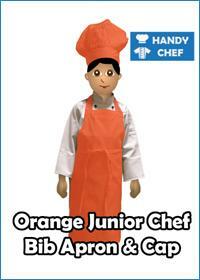 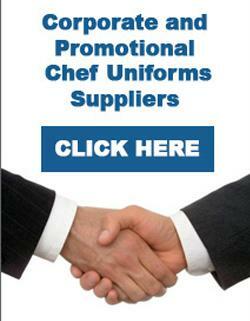 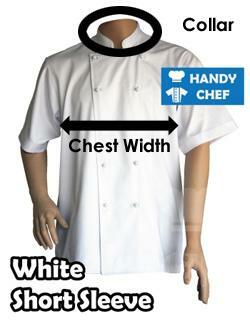 Our Kids Chef Aprons and Hats set will make your children feel like they're already belonged to a real cooking environment.